Leading tour operator. Wide range of services. Exceptional reputation. Elion Club is a VIP department with highly skilled staff and an extensive experience in VIP leisure travel. Mouzenidis Intour is a part of the holding Mouzenidis Group, specialized in the development, promotion and implementation of inbound trips. 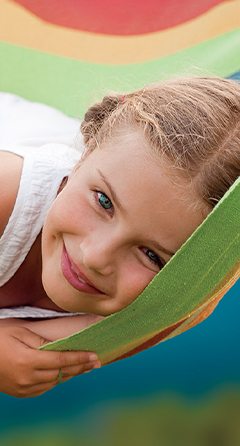 Family Club Grekoleto is a club for the young guests at the hotels of Greece and Cyprus: a gift for children and parents. Children are having fun, socializing, learning new and interesting things, while their parents are relaxing, without having to worry about the leisure of their children on holiday! Family Club Grekoleto is a club for the young guests at the hotels of Greece and Cyprus: a gift for children and parents. 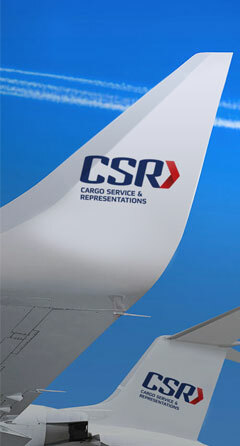 CS & R Air Services is a qualified freight forwarder and IATA cargo agent, providing a full range of services in various fields of aircraft maintenance and freight services worldwide. Greek Orthodox Pilgrimage Center - organizes various pilgrimages to Greek, Cypriot, Georgian and Italian sacred sites. Bomo Hotels is a hotel company featuring highest standards for hospitality! Perseas Security offers a wide range of security services with the use of modern technology advances in security and physical protection. • year-round regular flights in cooperation with the airlines Ellinair (Greece), Vim-Avia, Ural Airlines, UIA, Belavia, etc. Our dedicated events team delivers innovative, unique solutions tailor-made to your requirements to create a remarkable experience for your team. 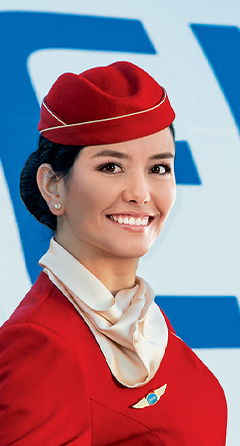 In February 2013 the Mouzenidis Group significantly expanded the scope of its activities, creating its own airline - Ellinair. 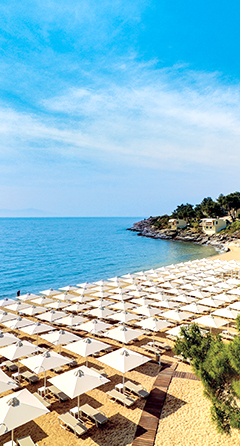 “Elion Club” of “Mouzenidis Group” is your guide to exclusive holidays! Elion Club has qualified staff, an extensive experience of many successful years of work and recognizable symbols, inspired by the noble olive tree. It is created for those who know what Dolce Vita is and want to turn their vacation into an unforgettable celebration of soul. 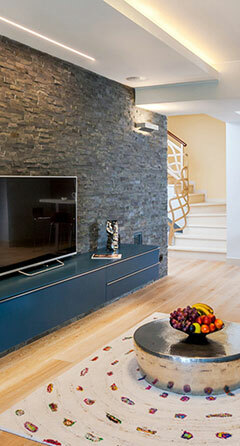 GREKODOM DEVELOPMENT company works successfully for 12 years in the real estate market in Greece and Cyprus. Company’s professional staff are experts in this domain and they do their best to help their clients to choose the home of their dreams. • wide range of offers small apartments in resort towns to exclusive country villas on the beachfront and even islands. • diversity of real estate prices and locations to satisfy any individual request. Discover Greece with us! Choose the ‘’property-tour’’ that fits you better, in order to get a more detailed acquaintance with the properties and regions. 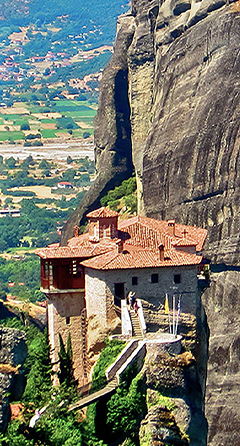 Become an owner of a property in Greece. More than 2000 delighted children and 4000 satisfied parents every year. Bright summer entertainment, positive emotions and wonderful recollections: fabulous summer vacations in Ellin Camp is the best present to your children! After many years of successful work and thanks to hundreds of successfully completed transactions in all areas of residential and commercial properties, the company was able to take a leading position in the market. The main distinguishing feature of the Grekodom Development is its versatility. We offer services in sales, rent, construction and development. In 2016 we launched a new grandiose projects - the residential property in Kriaritsi area located on the Chalkidiki peninsula. Each complex is a unity of style, fundamental, and innovation. 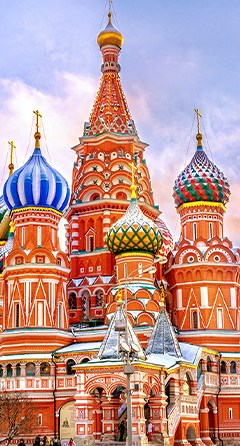 Mouzenidis Intour offers various tours to Moscow, St. Petersburg, the ''Golden Ring'', Krasnodar Krai and Trans-Baikal, Tatarstan, Kamchatka and many more. Clients can book hotels, tickets and transfers with Mouzenidis InTour to all the above mentioned destinations. Additionally, are offered VIP and MICE services, is provided visa support as well. Regardless of purpose of the visit: personal visits, group or corporate trips, exhibitions, conferences, events- all requests are approached individually and the clients are offered high quality of services during the whole trip. Travel with Mouzenidis Intour: excursions and weekend tours, pilgrimages and river cruises, Christmas and New Year tours, adventure, ecological and gastronomical routes. Impeccable service of the company Mouzenidis Intour and extensive experience will ensure the reliable guidance and precise organisation of your trip. The company, based in Thessaloniki, takes advantage of the expertise and experience of its employees and established network of associates worldwide, an established aiming to provide top quality services to businesses and professionals. 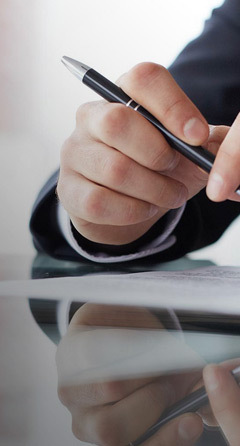 The team at MBG Consulting Services aims at understanding clients' goals and reaching the best results while providing customized services that answer to every client's needs and expectations. An exclusive animation program developed for our customers. For many years the club has taken on requests and preferences and offers back interesting entertainment for children and their parents! The well maintained, comfortable hotel area has facilities for sports and playgrounds for the rest combining activity and fun! Exclusive animation programs: 10.30- 21.00. The club has assembled a team of professional animators and have prepared entrancing animation programs. The family club assists customers to spend a valuable holiday. 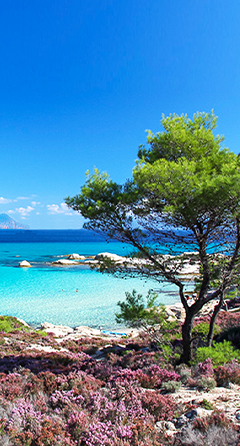 FAMILY CLUB GREKOLETO OFFERS A VERY HIGH STANDARD OF QUALITY SERVICES FOR FAMILY HOLIDAYS. 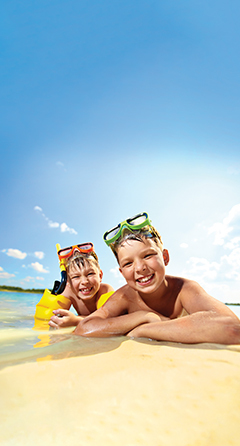 CHOOSING THIS CLUB ONE CAN BE SURE OF A PERFECT FAMILY HOLIDAY WELL SPENT. The company CS&R, founded in 1997 in Kastoria, is part of the holding “Mouzenidis Group”. • high quality service focused on customers’ needs and freight specific requirements. • Airport Parking: management of airport parking lots at Thessaloniki International Airport “Makedonia”. • multi-day journeys include at least one Divine Liturgy. Bomo Hotels is a division of Mouzenidis Group. Specialising in the management and development of hotels, offering from economy to luxury accomondation. 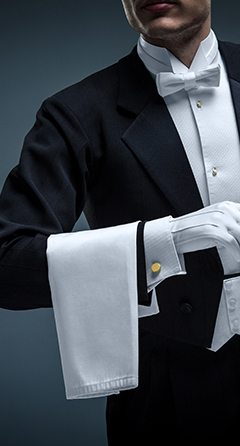 BOMO HOTELS CARE ABOUT THE QUALITY OF SERVICES AND ABOUT THE SATISFACTION OF THE GUESTS' NEEDS! 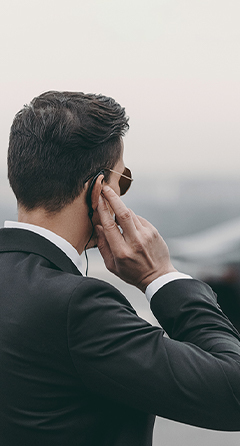 Perseas Security offers a wide range of security services with the use of modern technology advances in security and physical protection, ensuring safety of all property categories, as well as physical protection of our clients on the territory of Greece. • long-term experience of ensuring professional protection and safety of real property, as well as physical protection of individuals, security services for public events, etc. • access control to properties. 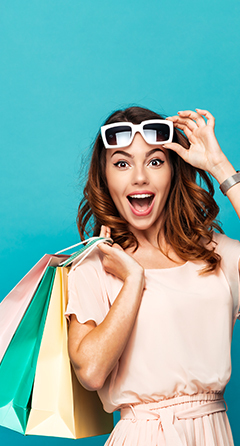 ENIGMA MALL has banquet facilities, that cover an area of 1200 m², where many of Mouzenidis Group events will be held (FAM TRIPS – FURS FASHION SHOWS – GREEK NIGHTS e.t.c) plus conferences of every kind. Kastoria is regarded as the center of the world fur industry, known for high quality of furs and the details that indicate the origin of the fur. It should be mentioned that furs made in Kastoria are exported to various countries all over the world. • information on exceptional quality fur products labeled "Made in Greece. Produced in Kastoria."